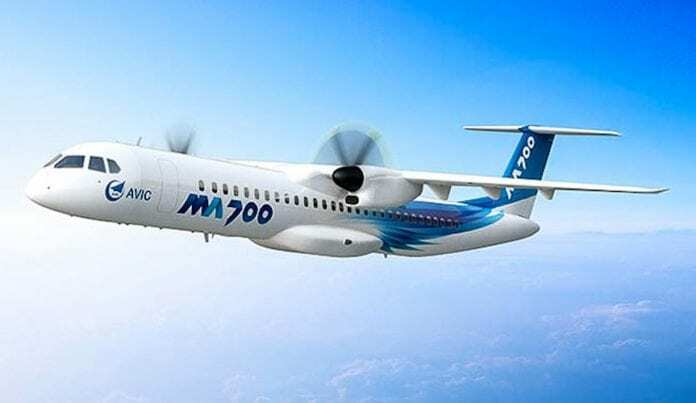 China-developed MA700 turboprop aircraft has entered the trial-manufacturing and test phase, state-owned Aviation Industry Corporation of China (AVIC) announced today. The MA700 is the third member of China’s “Morden Ark(MA)” regional airplane family following the MA60 and MA600. 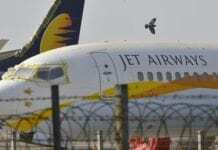 The AVIC is striving to conduct the maiden flight by the end of 2019, said AVIC. It is developed by the AVIC XAC Commercial Aircraft (AVIC XACC) in Xi’an, in northwest China’s Shaanxi Province. By the end of 2018, the company started the major parts assembly work of the plane’s nose, forebody and cargo, and its wings are already in parts assembly.